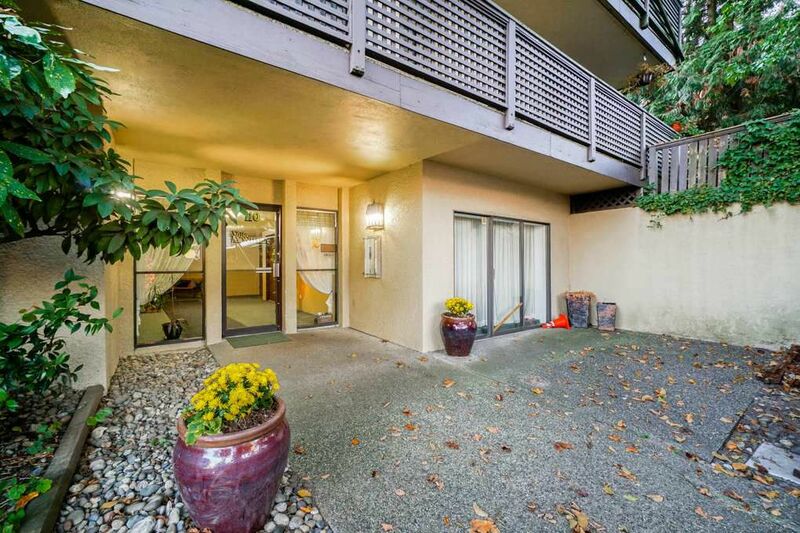 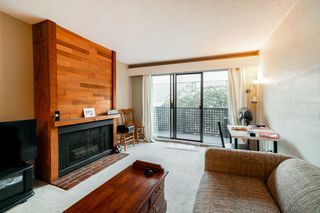 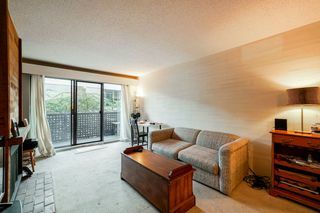 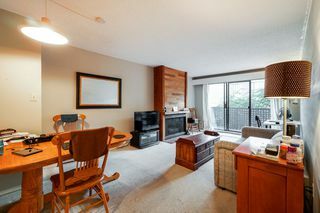 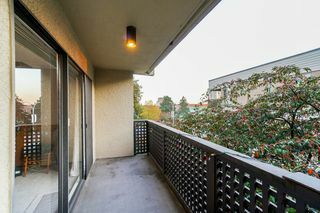 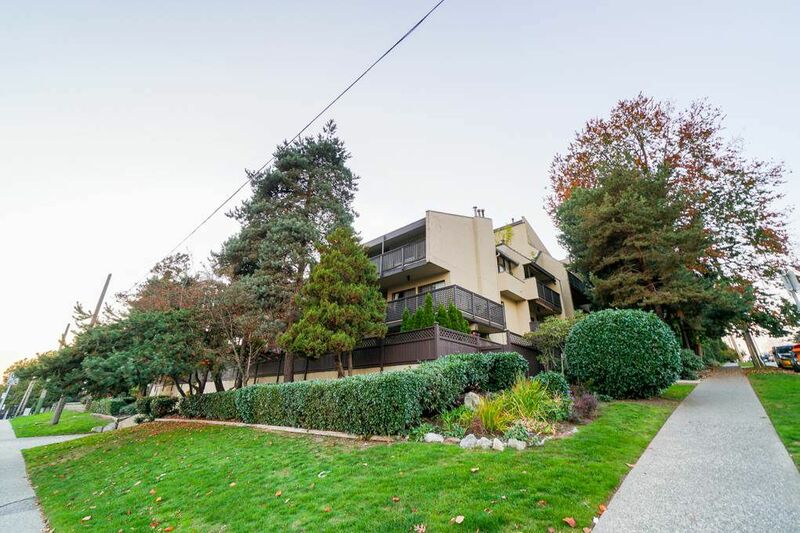 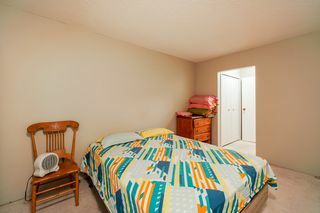 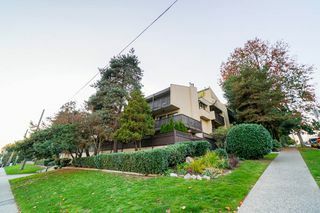 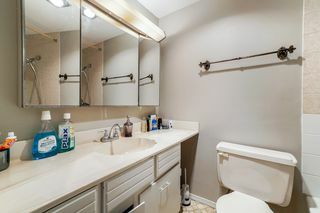 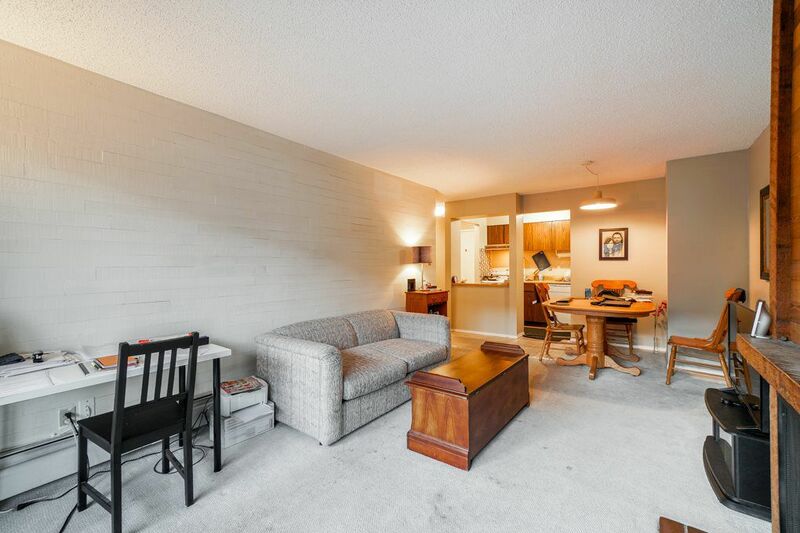 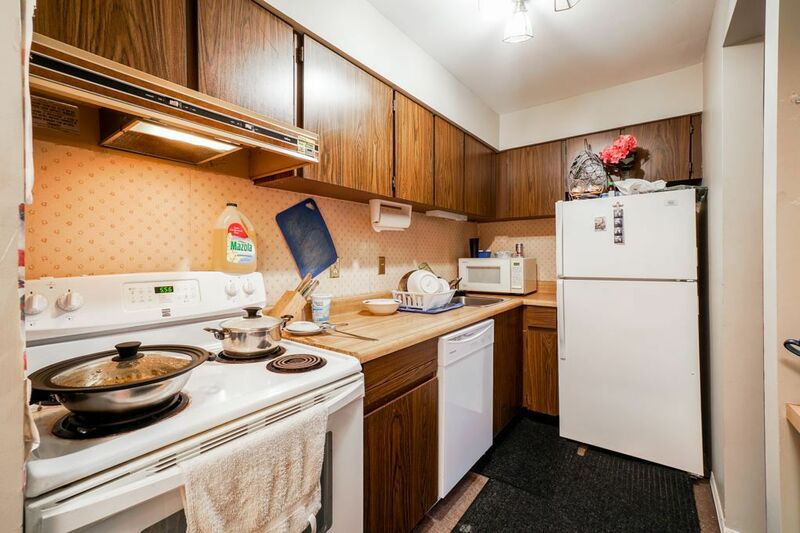 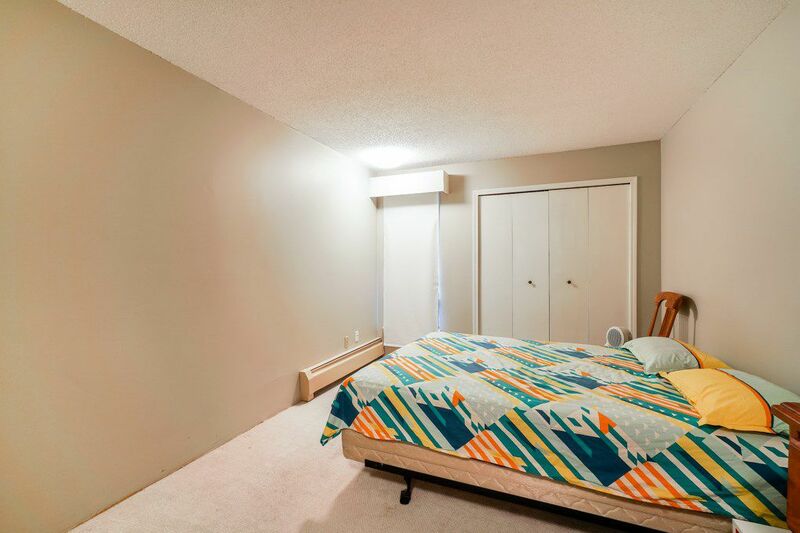 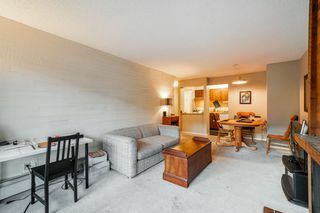 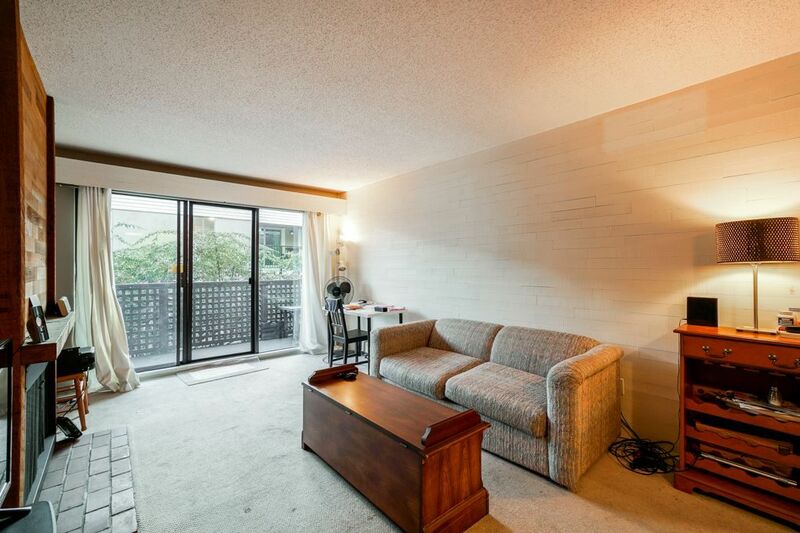 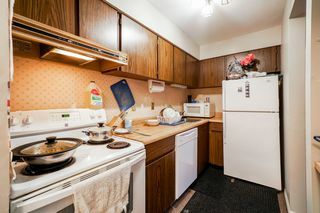 Villa Monterey - This 1 bedroom unit is in a prime location close to Douglas College, Shopping, Skytrain and much more. 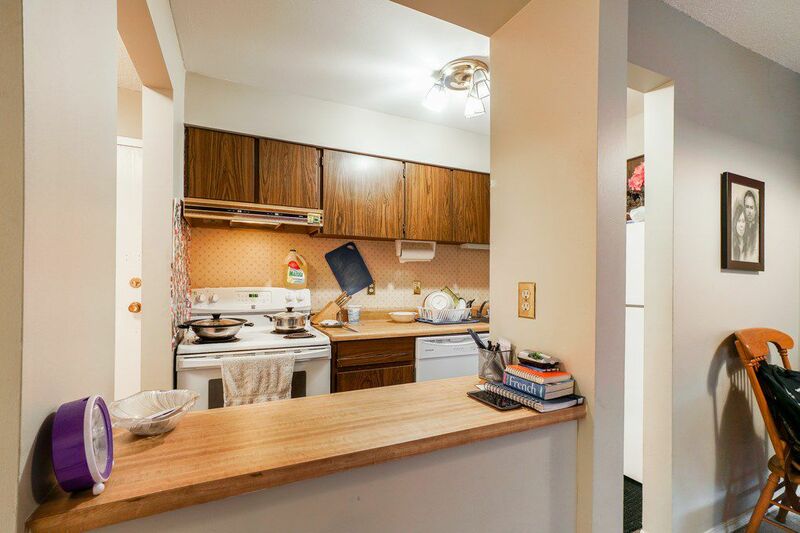 This is a great home for a first time buyer, to make their own. 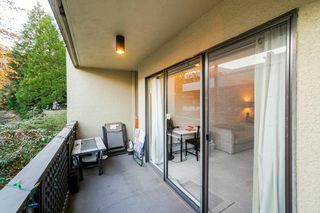 WalkScore of 96!